A blogger I am so fond of (and who I’m lucky enough to see in real life often as we both live and work in London) is the marvellous Jasmin Charlotte. Funny, intelligent and kind, I love reading Jasmin’s blog for great posts on the city, fantastic travel pieces, and amazing tech tips (bow down, all). I was so please she agreed to take part in I Love Your Blog, and hope you enjoy her answers below! you blog about? Do you have a specific goal with your blog (i.e. / digital career), or is it more a record of your life? others and even making a whole host of friends (like the lovely Claire! – you’re too kind, Jas!). I’m very happy to keep it as a hobby! your favourite thing about blogging? other Londoners, not only just by reading their blogs but also by meeting them! just writing a whole lot. your least favourite thing about blogging? Speaking of others, I think another hard bit of blogging is comparison. did it feel awesome to write but it really resonated with a lot of my readers! definitely one I was proud of, those does need an update for 2016! lifestyle, I love Sophie Cliff and Life Outside London. most useful posts/well-received posts you’ve written on this? tech so I tried my best to break it down into more manageable chunks. on getting the most about scheduling tweets. Out of all the platforms, I think twitter is probably my favourite! put a whole load of thought into it. wonders for blog traffic so we will see if that happens! your travel posts – where are your favourite places to visit/holiday? to know there is a gorgeous island only an Easyjet flight away! 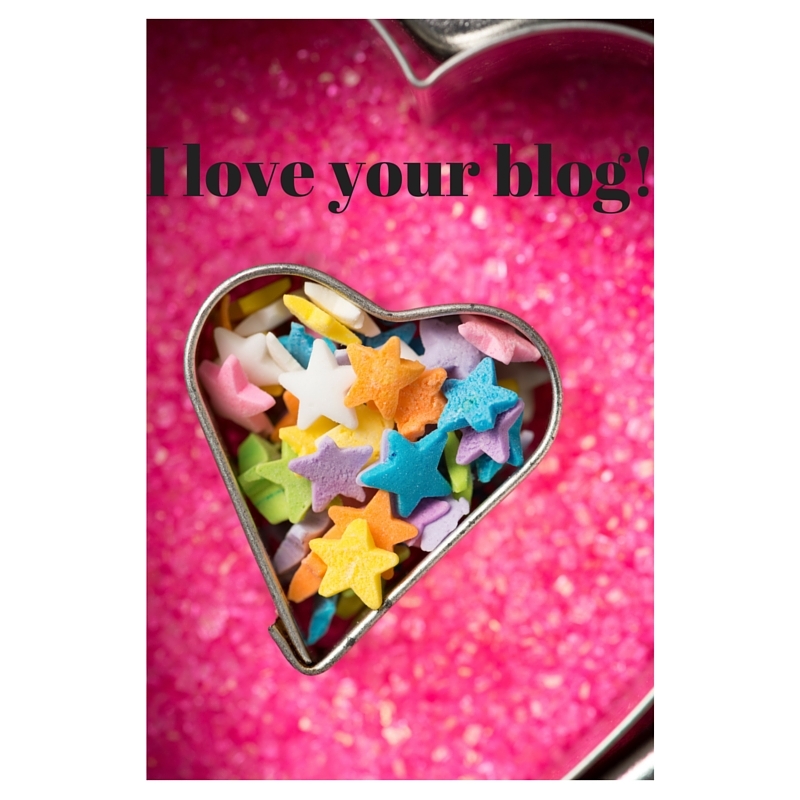 tips do you have for bloggers growing and nurturing their blogs? Thank you so much for taking part in this series, Jasmin. I *loved* reading your answers! Just so much cleverness – I always learn from Jasmin's blog! <3 you hon, you're such a sweetie!